The Streatham & Brixton Chess Blog: Every Picture Tells a Story: Happy Birthday Hereford! Very interesting again, especially as the family I'm researching (Badby) has several connections by marriage with one branch of the Aris/Ariss/Ayriss family. Perhaps I should contact Roger at some point. 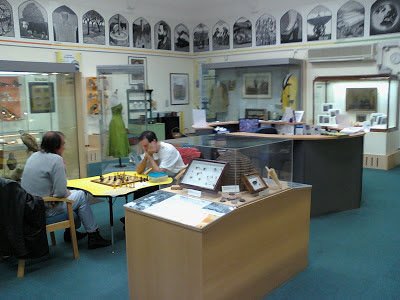 There's also John Ariss in Devon, who, I think, was born in the Birmingham area, who posts occasionally on the English Chess Forum.